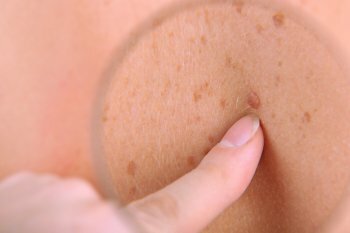 Millions of Americans suffer from pigmented lesions or sunspots and many	of them do not seek treatment to have them removed. 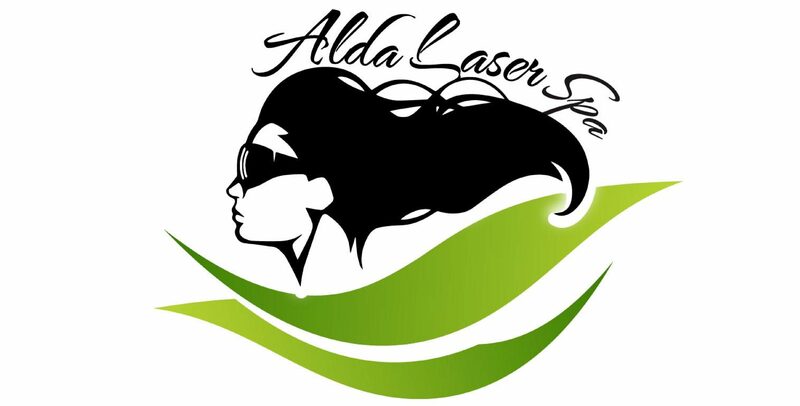 If your sunspots embarrass	or age you, our team at Alda Laser Spa can provide you with pigmented	lesion removal services. Our treatments are safe, effective, and require	little downtime, so you have nothing to lose! Improve the complexation	of your skin with our quality laser treatments! Don’t let your sunspots cause you to feel self-conscious any longer! Let our highly trained team of laser technicians remove all your pigmented	lesions. 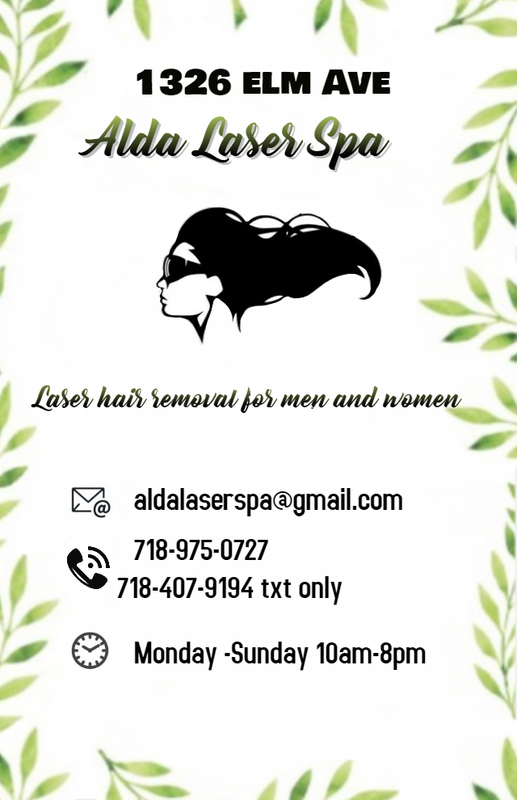 We offer free consultations on all of our services, so please	contact our office at your earliest convenience by calling (718) 975-0727!